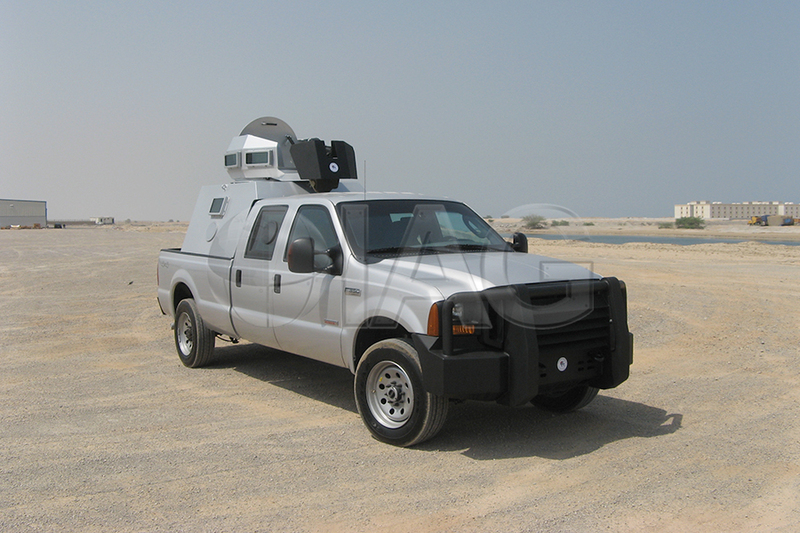 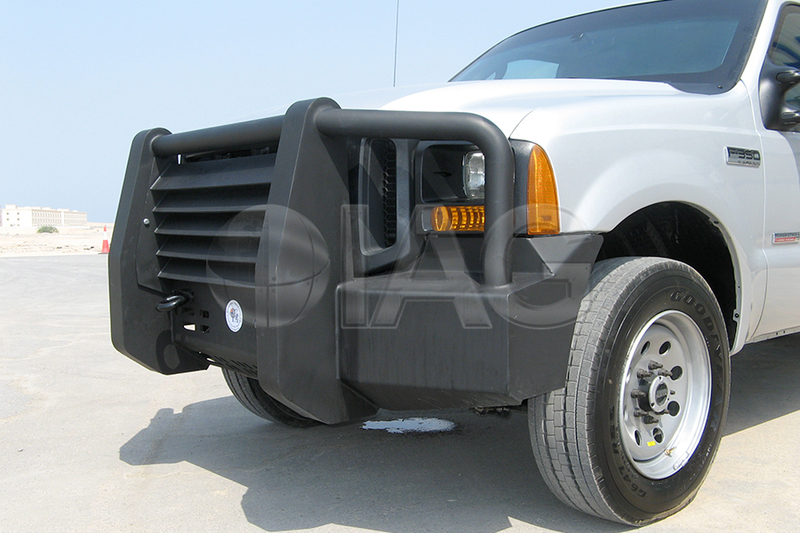 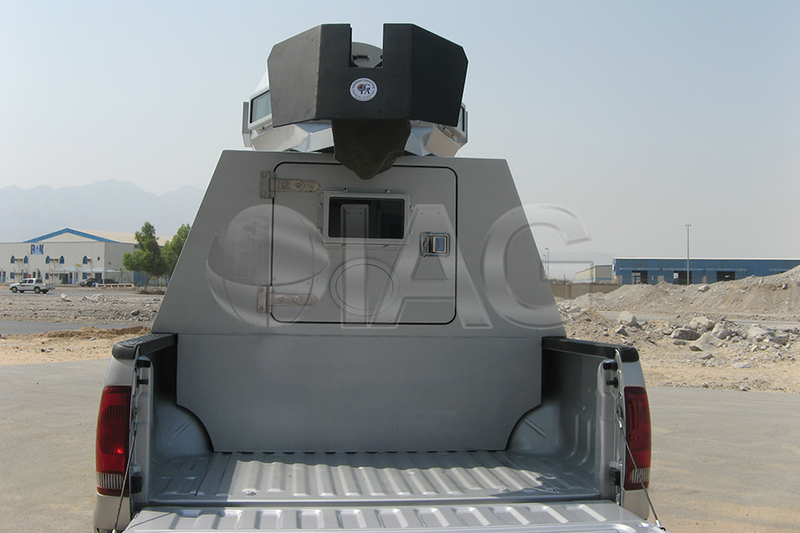 The armored Ford F350 Patrol truck by IAG is an ideal solution for Border Patrol and other law enforcement agencies. 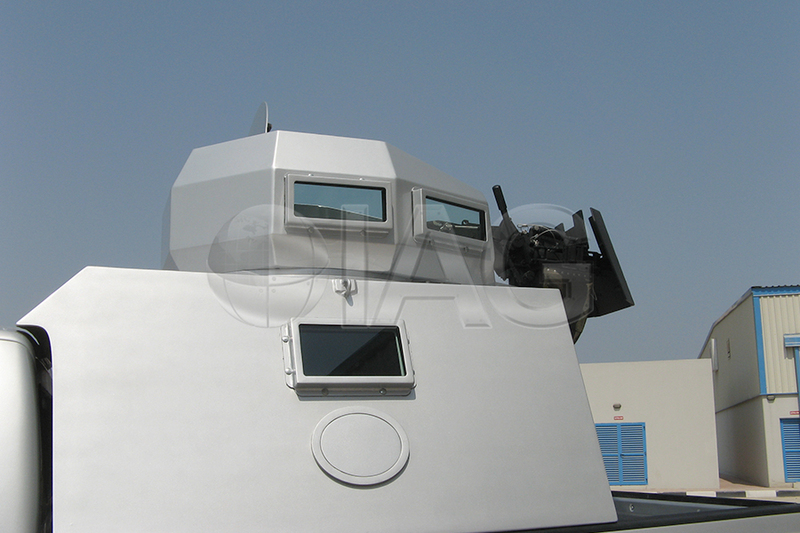 It can be outfitted with an armored crew box in the rear with an independent climate control system and intercom for communication with the driver and commander in the front cabin. 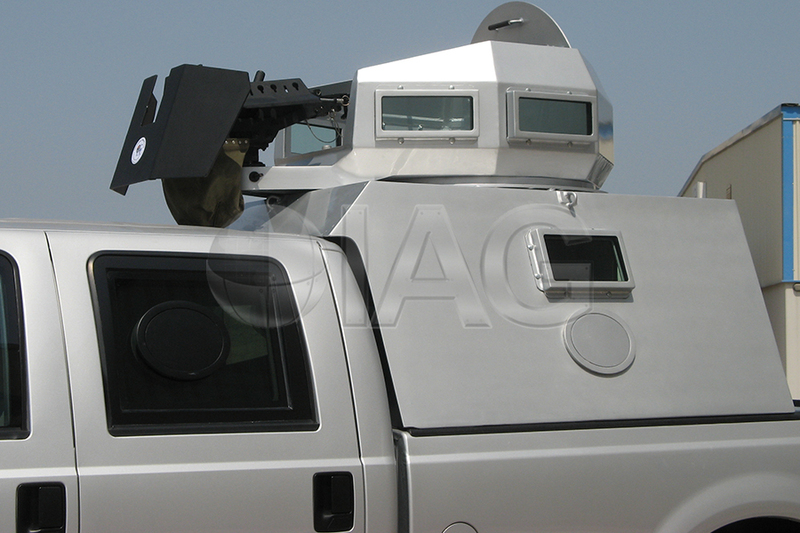 In order to make the vehicle more suitable for users in the security and defense sectors, IAG can modify this vehicle to enhance its tactical capabilities. 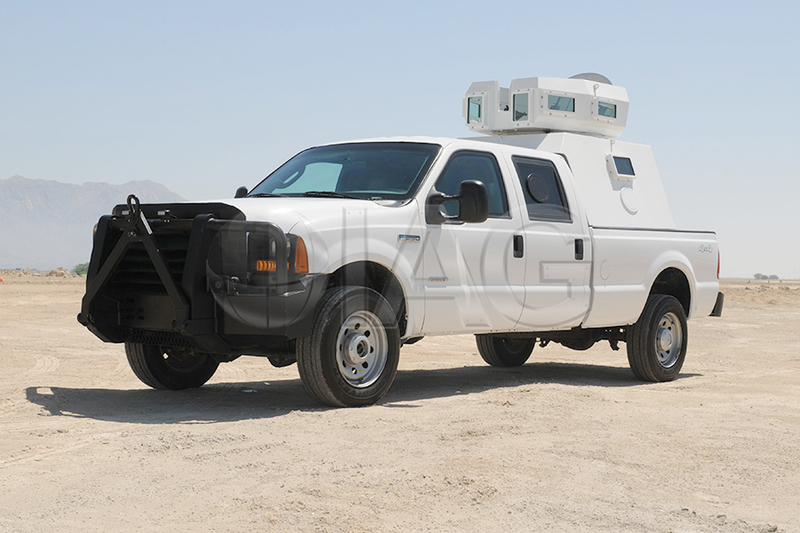 As an example, the IAG armored Ford F350 Patrol Truck provides improved off-road handling, increased passenger capacity, and improved defense capabilities. 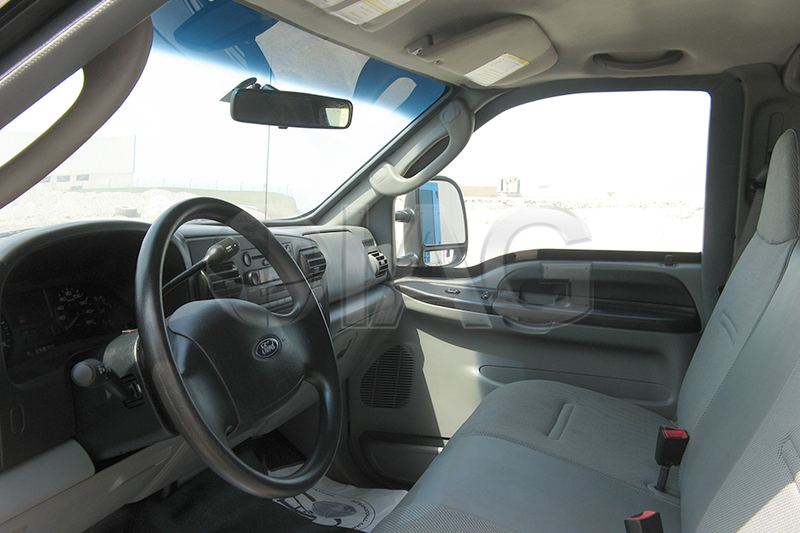 Please note that certain configurations are restricted to law enforcement or military only.